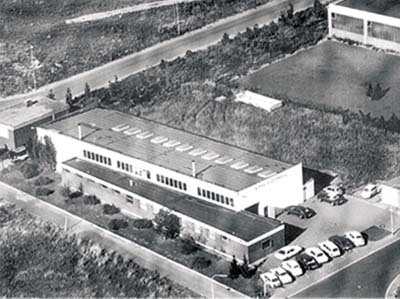 The discovery of the excellent characteristics of the raw material rubber, and its industrial possibilities, lead Werner J. Gröninger to start manufacturing and selling full-rubber products for the low-voltage area in 1957. 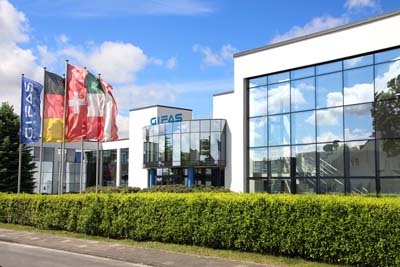 GIFAS – the company name – today stands for European activities in the fields of manufacturing and sales of high-quality solid rubber products. The use of our products guarantees not only trouble-free and uncompromised handling, but also the highest level of workplace safety.